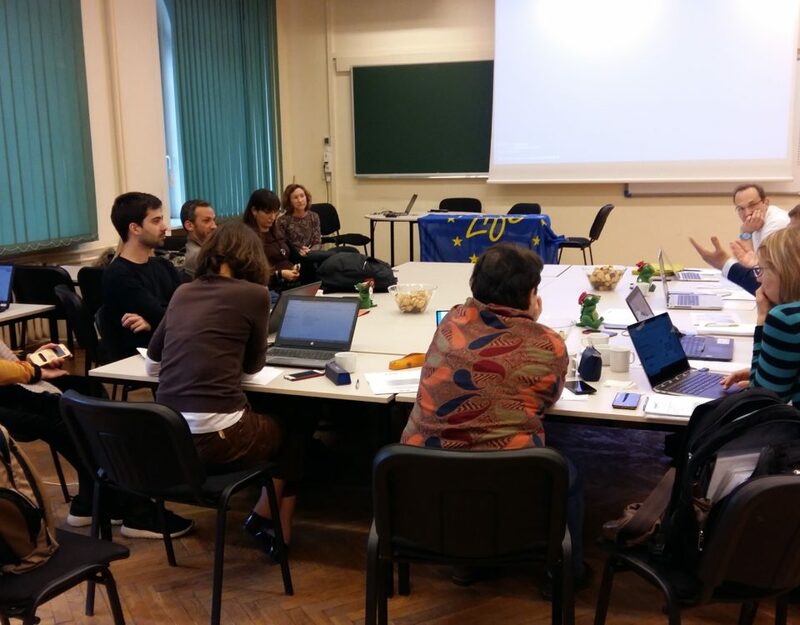 This event is part of the European project U-MOB LIFE or ‘European Network for Sustainable Mobility at University’ and aims to reduce CO2 emissions in European university campuses. 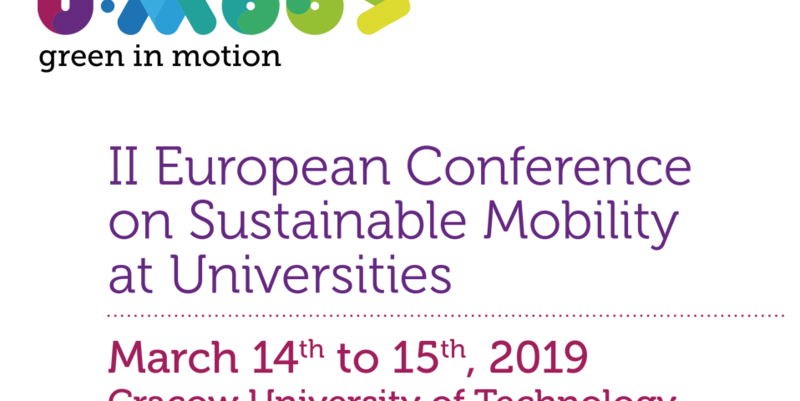 The 2nd European Conference on Sustainable Mobility at Universities will take place from the 14th to the 15th of March 2017 at the Krakow University of Technology. 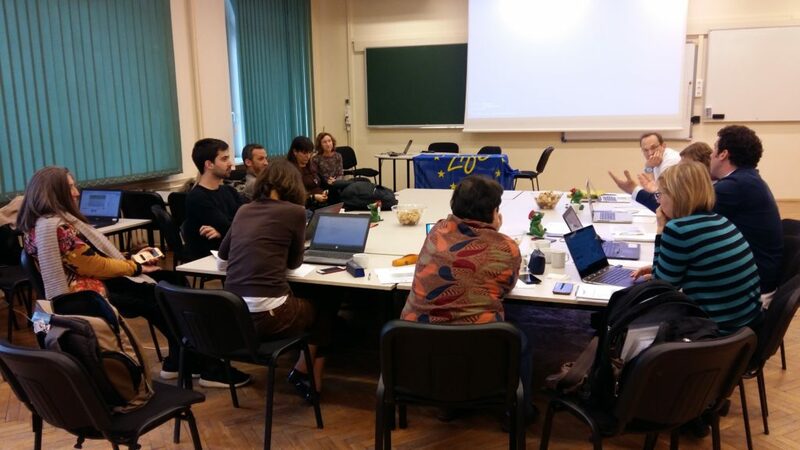 This will be the second European platform where universities from different European countries and other territories will have the opportunity to share their needs, challenges and different solutions in the field of accessibility and sustainable mobility. 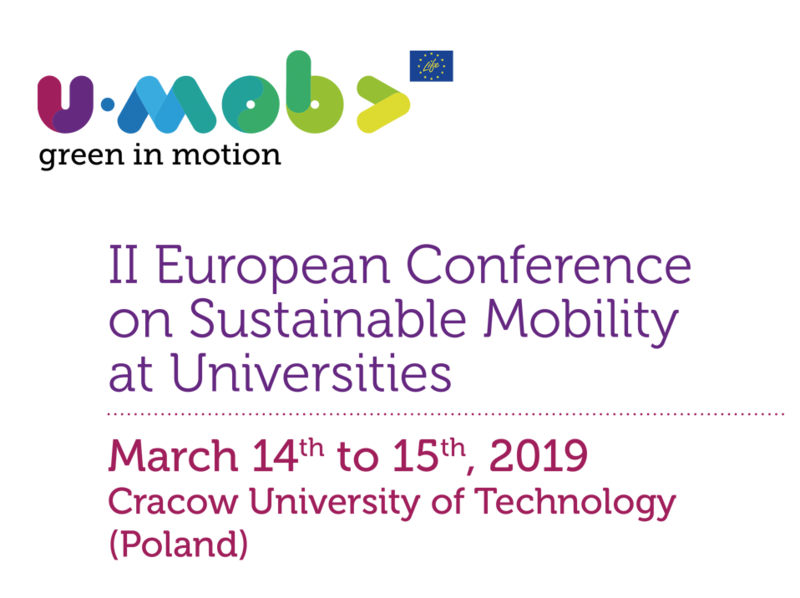 A debate will be also organized on the second day of the conference, during which the issue of cooperation for sustainable mobility between different universities as well as transport operators and units managing the transport systems will be discussed. Please let us know about your interest in presenting your university experience/best practice by sending us a short description (abstract with max. 900 characters including spaces). The deadline for the abstract submission is September 15th, 2018. Please send the abstract to Aleksandra Faron: afaron@pk.edu.pl. Download the PDF with all the information about the Call for Papers here.